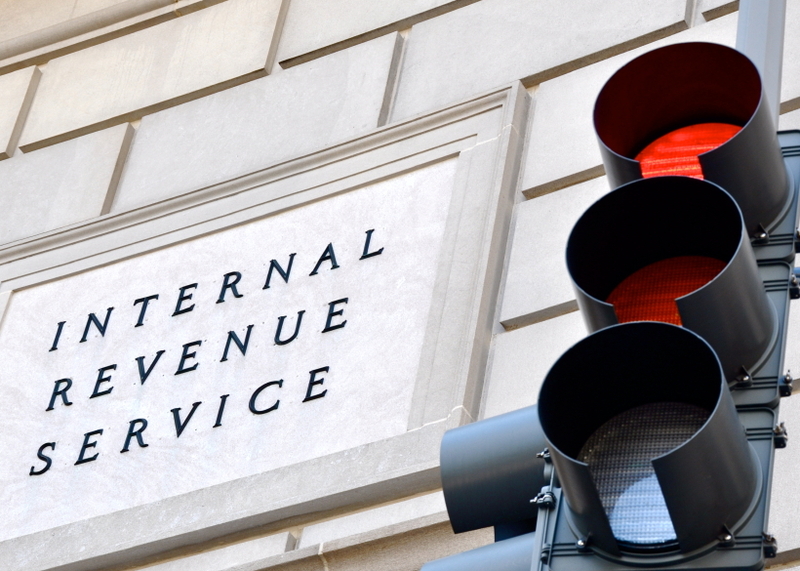 Few words make nonprofits more nervous than “IRS audit” and for good reason. Because tax-exempt nonprofits enjoy many tax advantages the IRS must protect from exploitation, tax-exempt nonprofits typically face more tax-regulation than for-profit companies. When a for-profit corporation makes a tax mistake, it usually results in them writing a check. In contrast, when a tax-exempt nonprofit makes a major tax mistake, its tax-exempt status, and therefore its existence, is on the line. IRS audits take different forms. A field audit occurs when the IRS notifies the nonprofit by letter that it wishes to visit the premises, conduct a few interviews, and review various documents. A more common audit is the correspondence audit which takes place through written correspondence and the provision of IRS-requested documents. The IRS also conducts compliance checks via correspondence. A compliance check is not a formal audit, but may turn into one if there are irregularities in the information provided. Keep in mind, however, if the outcome of an audit is unfavorable, it is possible to appeal the decision. Regardless of the reason for an audit, nonprofits receiving an audit or compliance check letter from the IRS have the right to representation. A good nonprofit lawyer or accountant can help minimize the damage by managing the process, negotiating problematic issues, and ensuring the IRS does not overreach. While it is always a good idea to conduct periodical internal audits, in order to uncover and correct potential problems, an organization may begin their own contemporaneous audit when they receive an IRS audit letter. This effort is looked upon favorably may provide room for negotiation. The IRS typically focuses on the nonprofit’s Form 990, so the following examples walk through common inquiries made during an audit of a nonprofit’s Form 990. 4. Whether the organization met all other filing requirements, such as the obligation to file form 990-T to report unrelated business income. Solid governing documents, policies, procedures, and well-kept meeting minutes are key to satisfying the IRS’ governance review. In particular, a regularly enforced Conflict of Interest Policy will avoid many audit concerns. Records relating to time reporting, work completed, and any other documents used to determine amount of compensation paid. Conclusion. Be savvy about the audit process by periodically conducting internal audits and legal compliance checks. Adhere to current best practices by adopting policies and procedures to help enforce legal compliance. Finally, keep clear board and board committee minutes documenting board decisions. A nonprofit that anticipates audit issues and designs its operations accordingly will find an IRS audit to be a much less stressful, less threatening, and less expensive experience. Posted in Audits and Examinations, I.R.S.